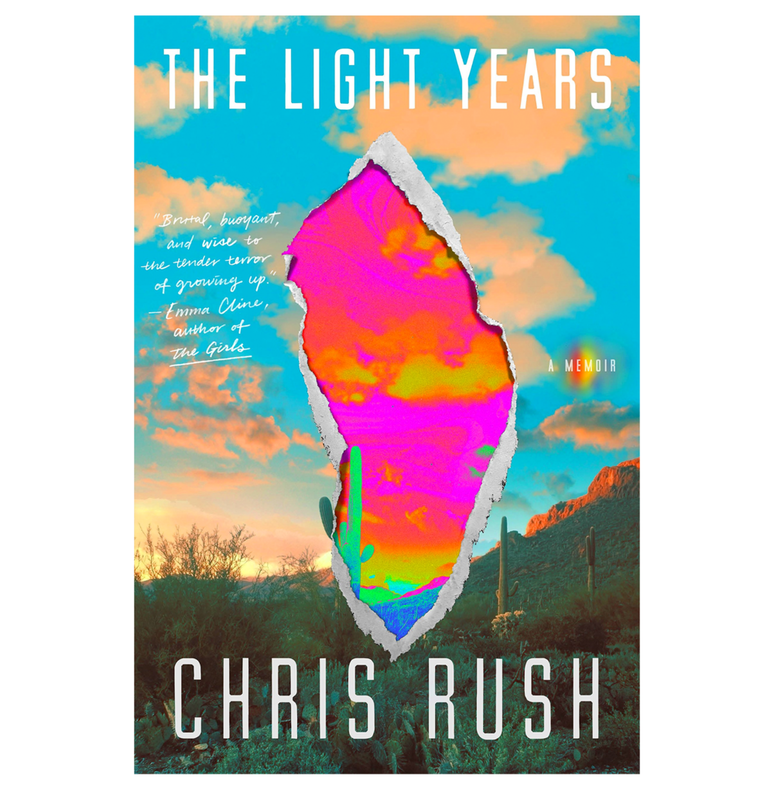 After an unceremonious ejection from an experimental art school, Rush heads to Tuscon to make a major drug purchase and, still barely a teenager, disappears into the nascent American counterculture. Stitching together a ragged assemblage of lowlifes, prophets, and fellow wanderers, he seeks kinship in the communes of the west. His adolescence is spent looking for knowledge, for the divine, for home. Given what Rush confronts on his travels―from ordinary heartbreak to unimaginable violence―it is a miracle he is still alive.